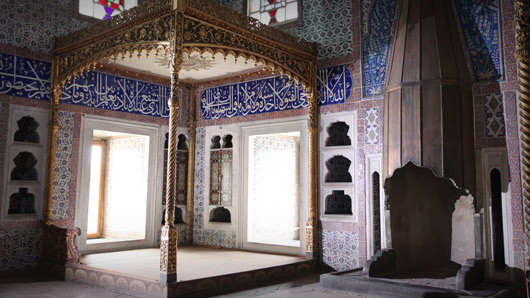 Once the palace of the Sultans of the Ottoman Empire, Topkapi is a vast treasury of Islamic culture, science and weaponry, visited by over 2 million people every year. 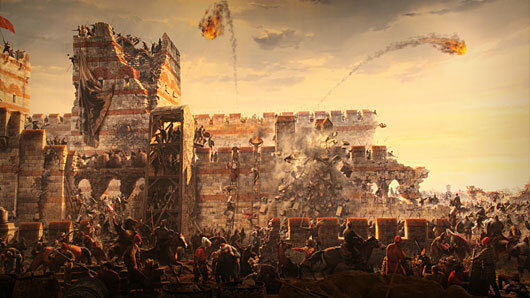 In this episode, at the foot of Istanbul’s ancient walls we discover how a Muslim invader bested Christian defenders by using their superstitions against them. In the city’s famed spice market we seek a poison to assassinate a Sultan, then in the Sultan’s private residence we investigate how a Harem slave rose to rule an empire. 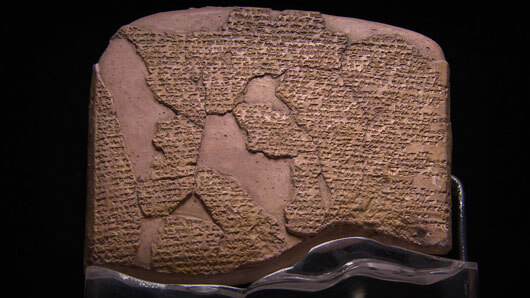 In the sea at the museum’s doorstep we discover how a Turkish admiral got his hands on the lost map of Christopher Columbus, then unearth a forgotten civilization that fought the mighty Pharaohs of Egypt to a draw. And finally, we test Islamic scientific theories to create a working model of the world’s first robot. What went on in the Sultan’s Harem, and was it really a clothing optional male fantasy? What is the oldest surviving map of the new world, and why was it in the possession of an Ottoman Sultan? Since many Sultans were assassinated we can’t help wondering… what would be the perfect way to murder a Sultan? Who created the world’s oldest surviving peace treaty, and what does it tell us about the first Turkish people? What happened when a Muslim Sultan attacked the city, and were its inhabitants forced to convert to Islam? 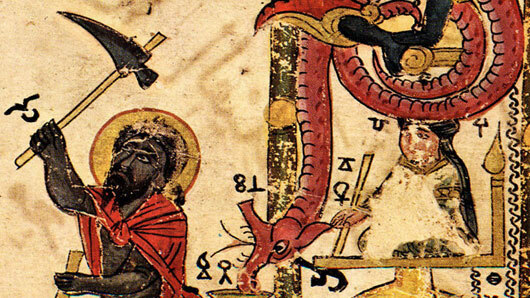 Is an illustrated 13th century book Arab science fiction, or does it show real mechanical devices that were way ahead of their time?